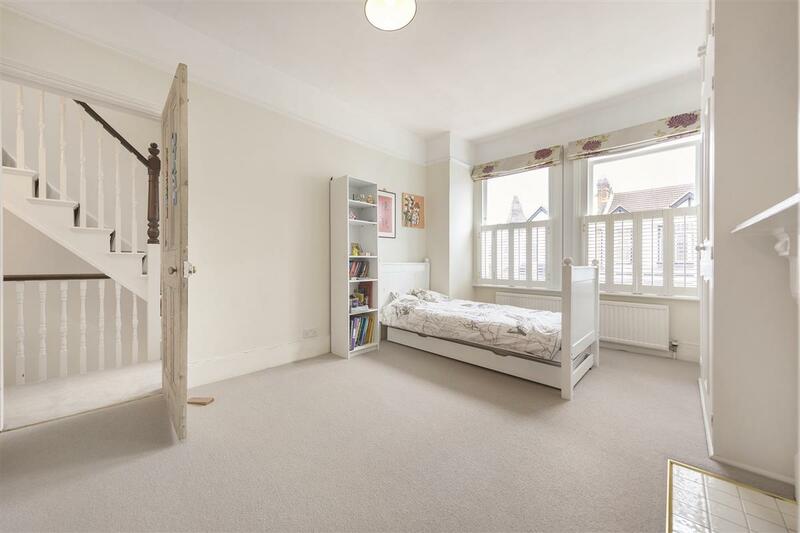 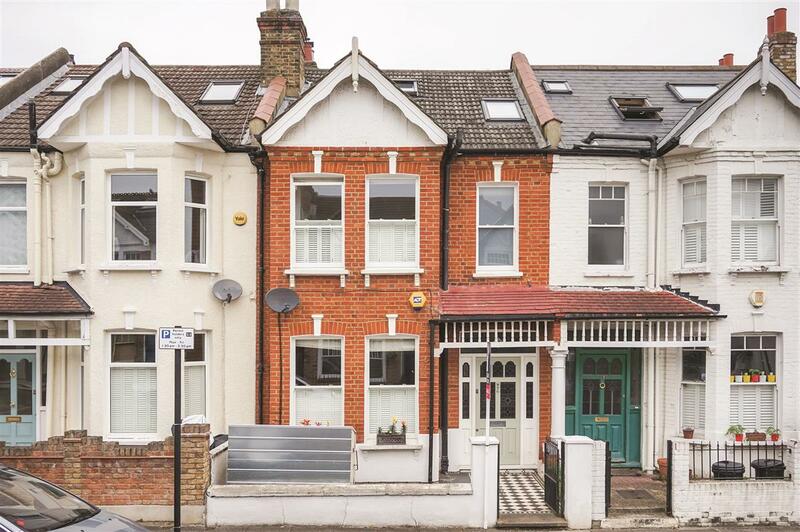 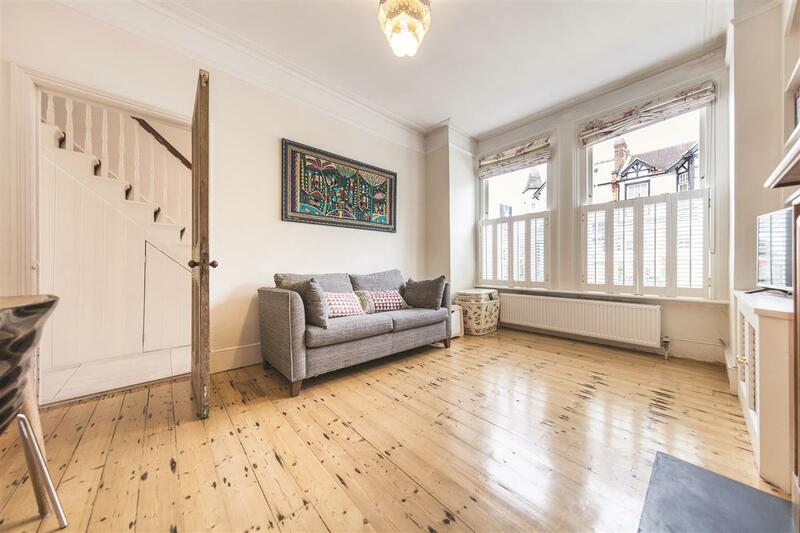 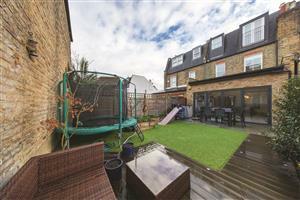 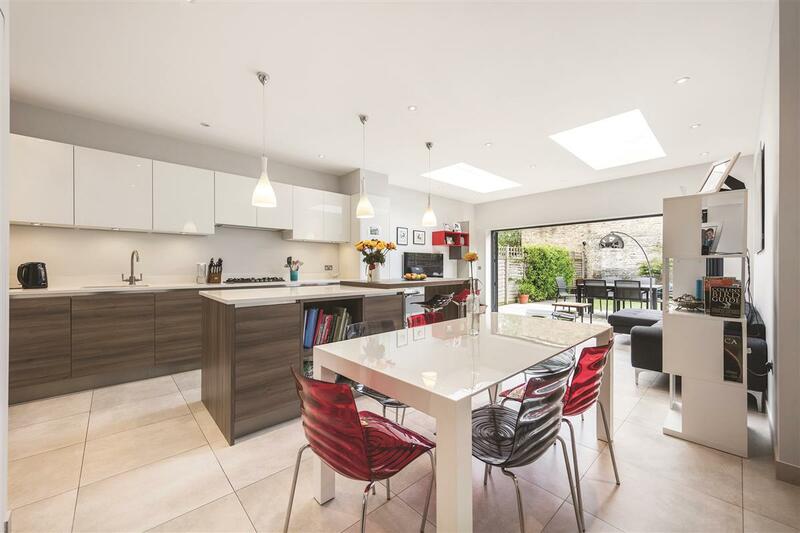 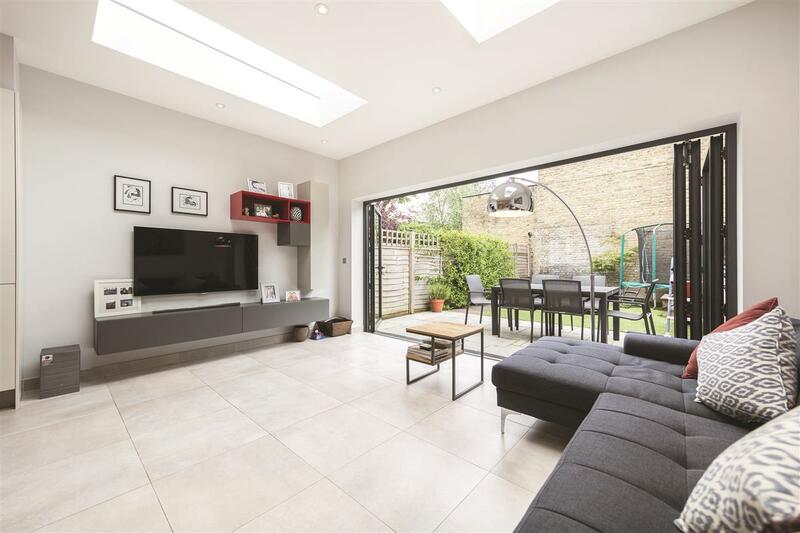 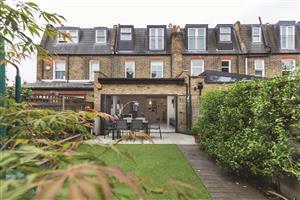 A charming four bedroom family home with private garden, located on Brookwood Road in the popular Southfields Grid. 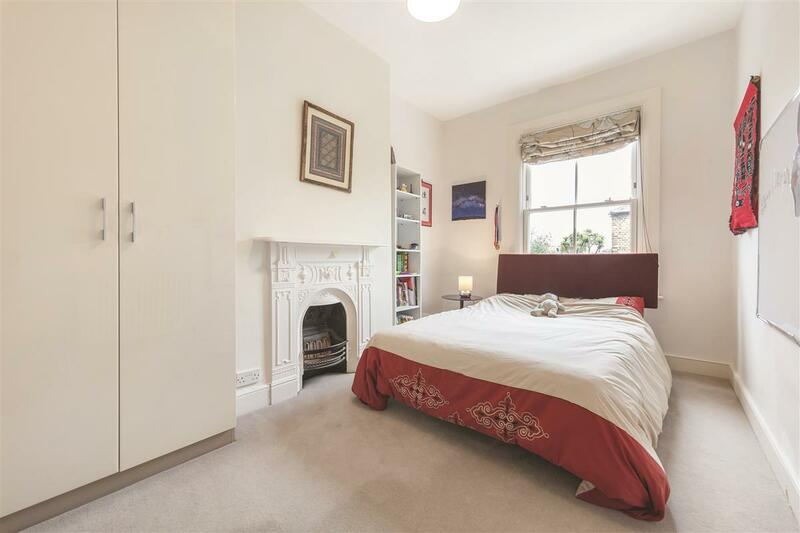 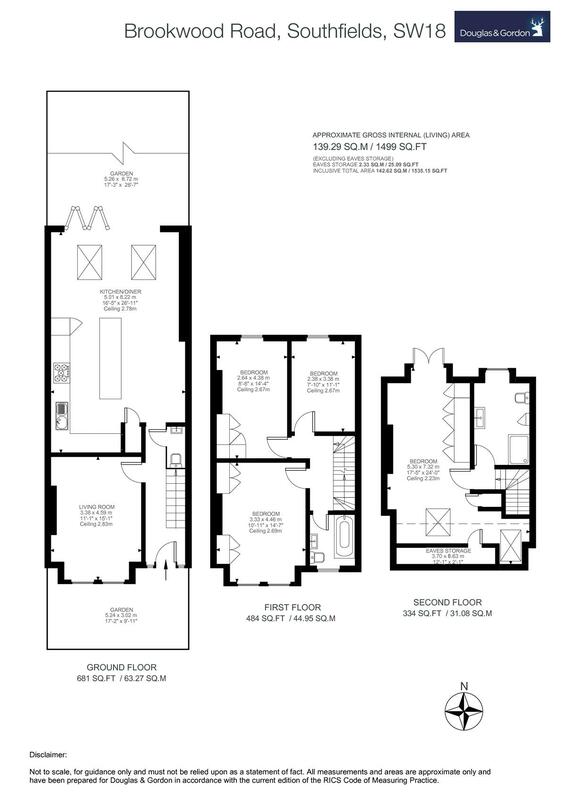 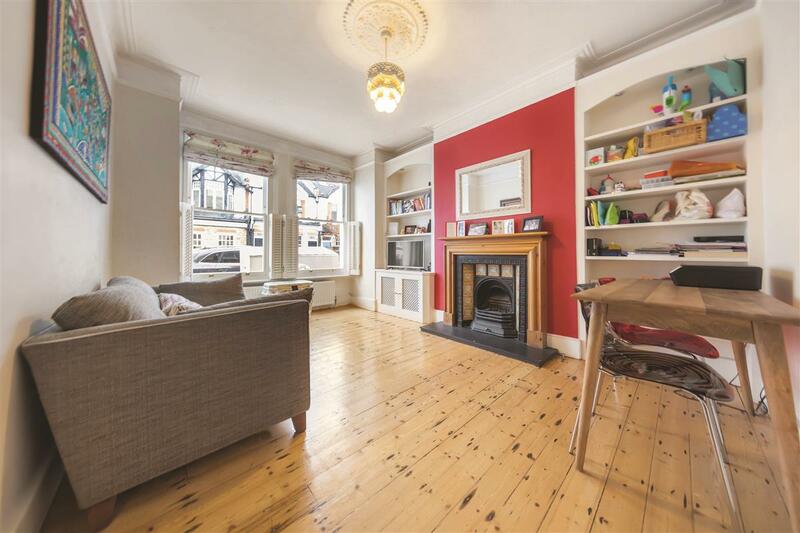 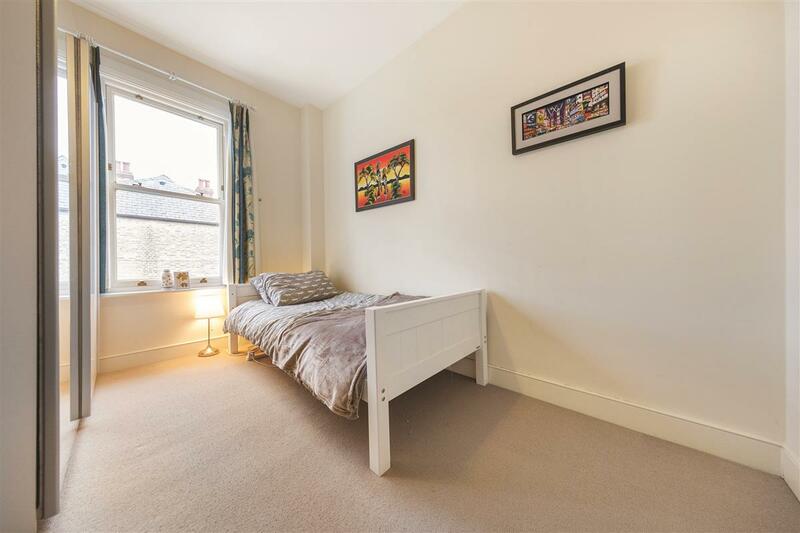 The ground floor comprises a cosy, well proportioned reception room with a feature fireplace. 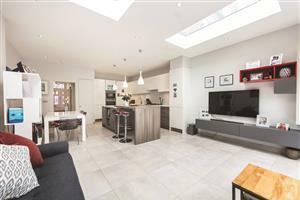 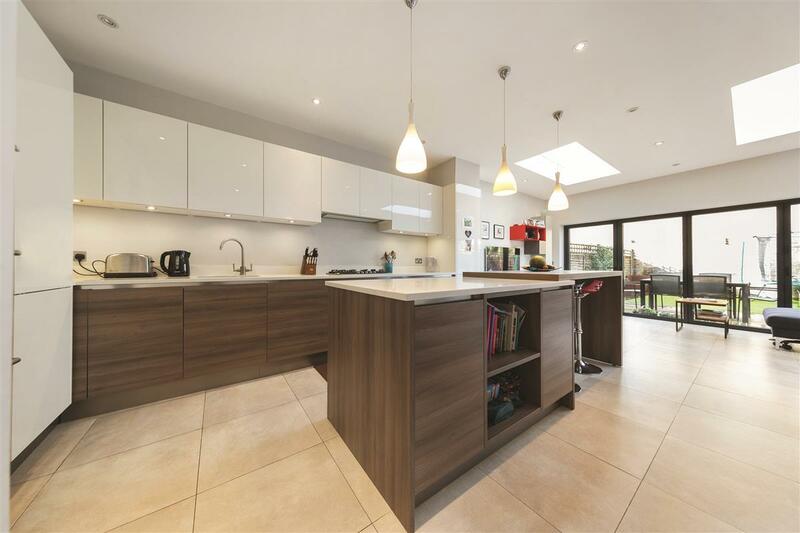 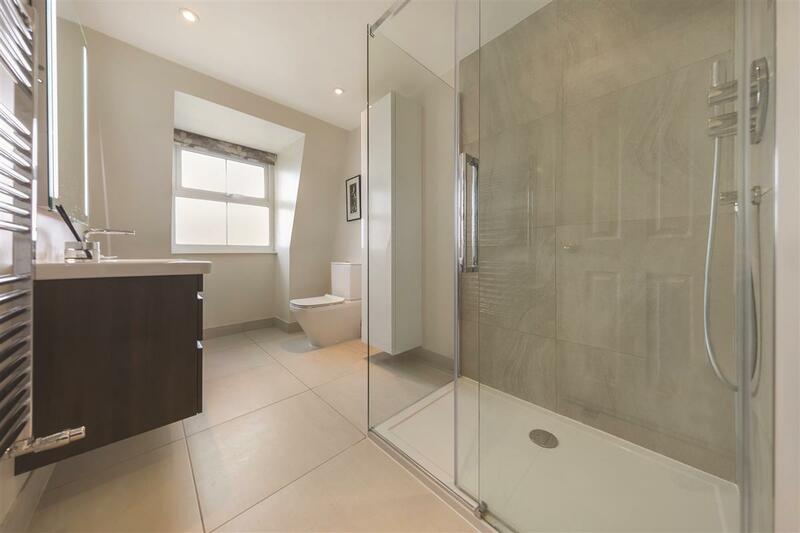 At the rear there is a beautiful, fully extended open plan kitchen / reception room with a high quality German fitted kitchen and integrated Siemens appliances. 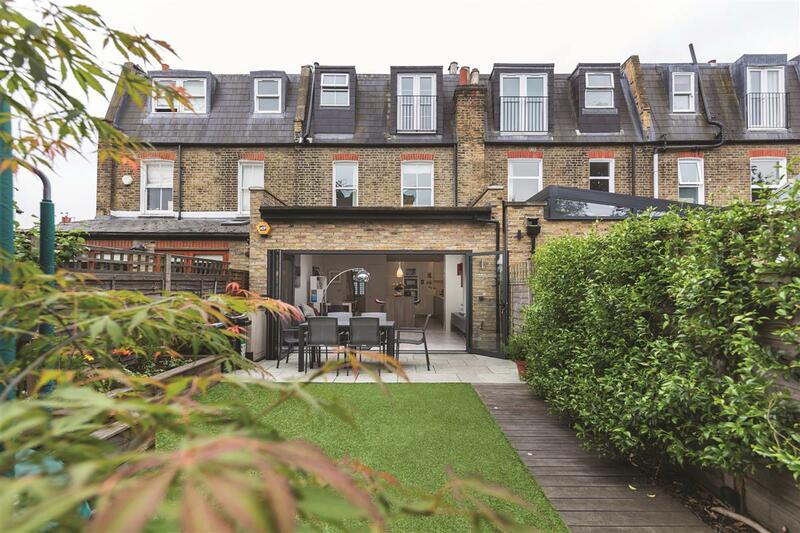 Full width bi-folding doors open out from this great entertaining space onto a contemporary well presented garden. There is also a downstairs cloakroom off the hallway. 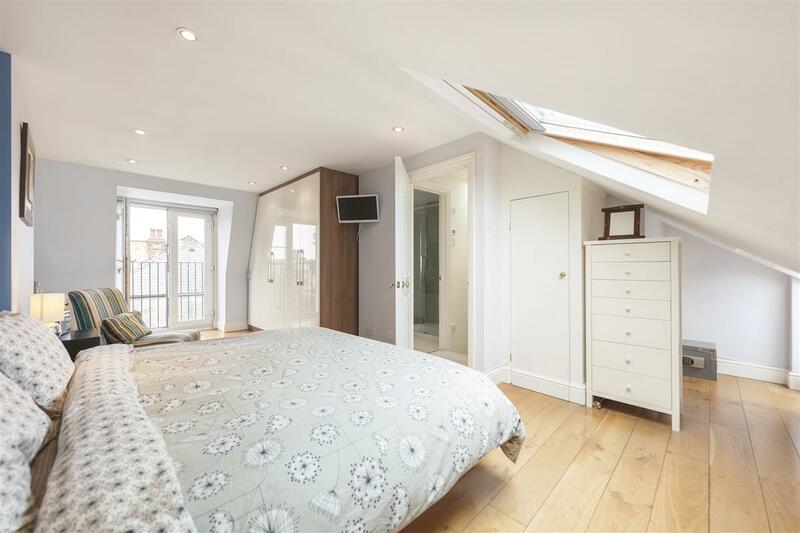 On the first floor, there are two large double bedrooms with spacious built in wardrobes, a single bedroom and a family bathroom. 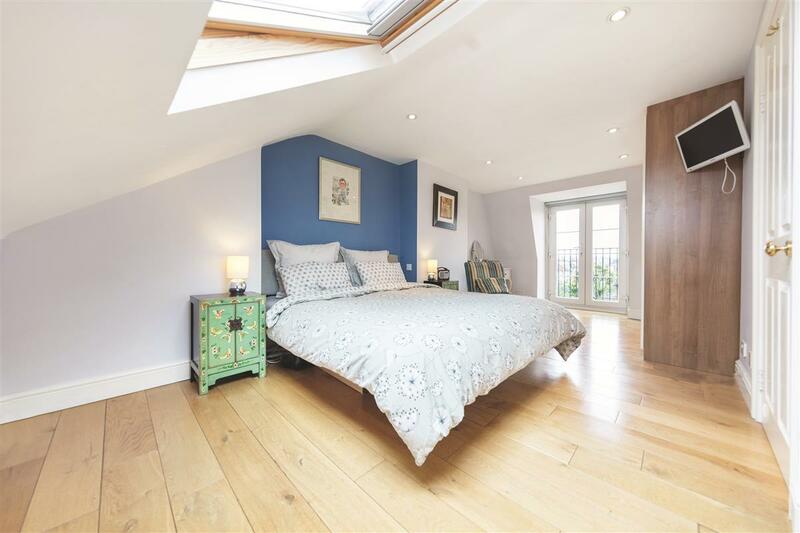 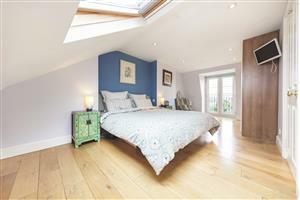 On the top floor there is a large master room with generous built in cupboards and substantial under eaves storage space. 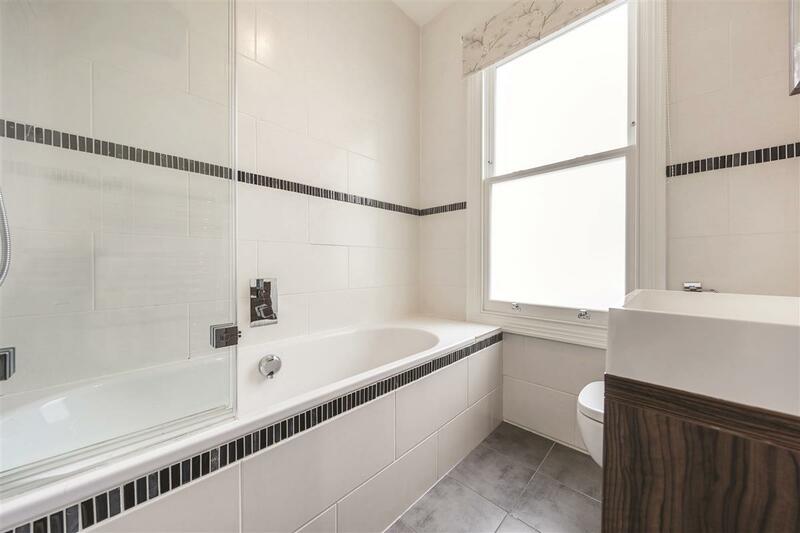 There is also a spacious shower room. 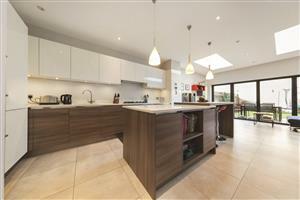 The entire house benefits from not being overlooked. 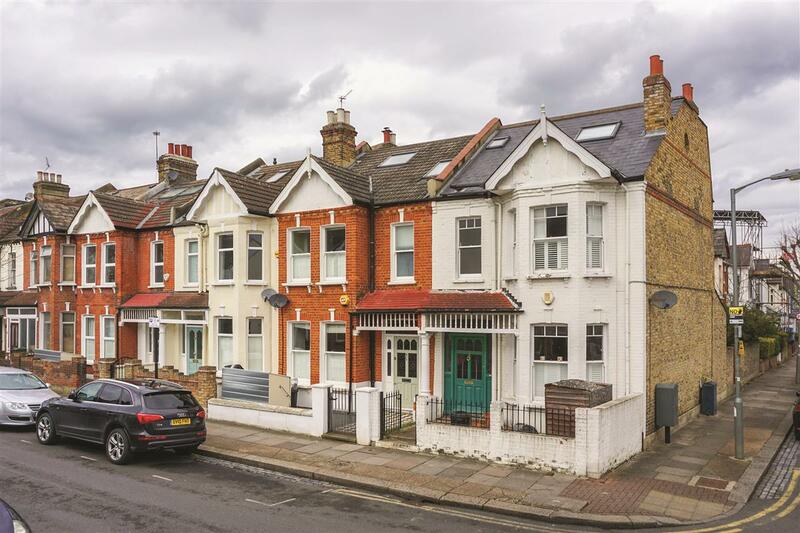 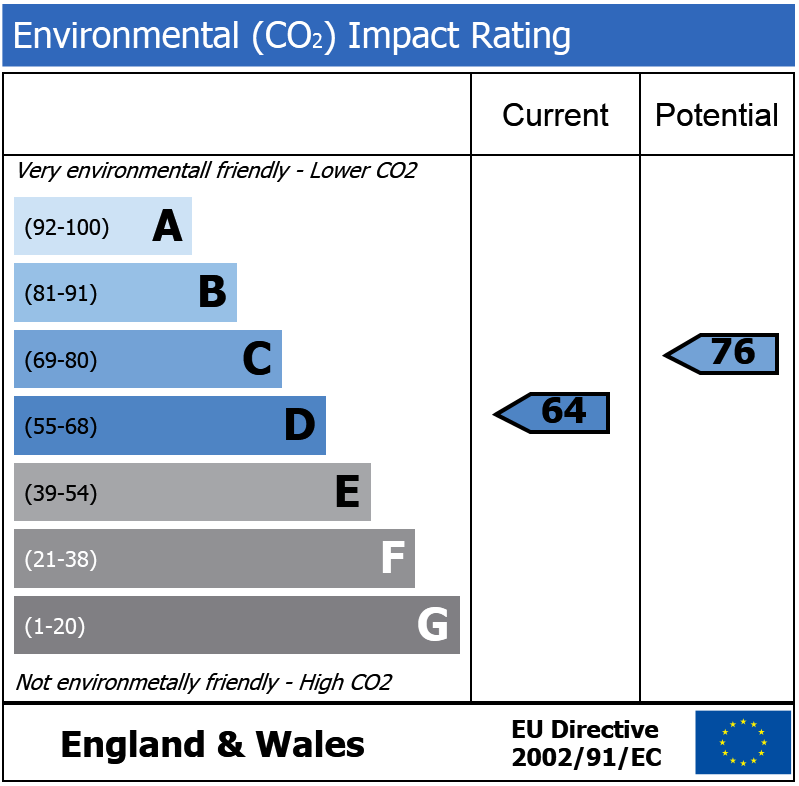 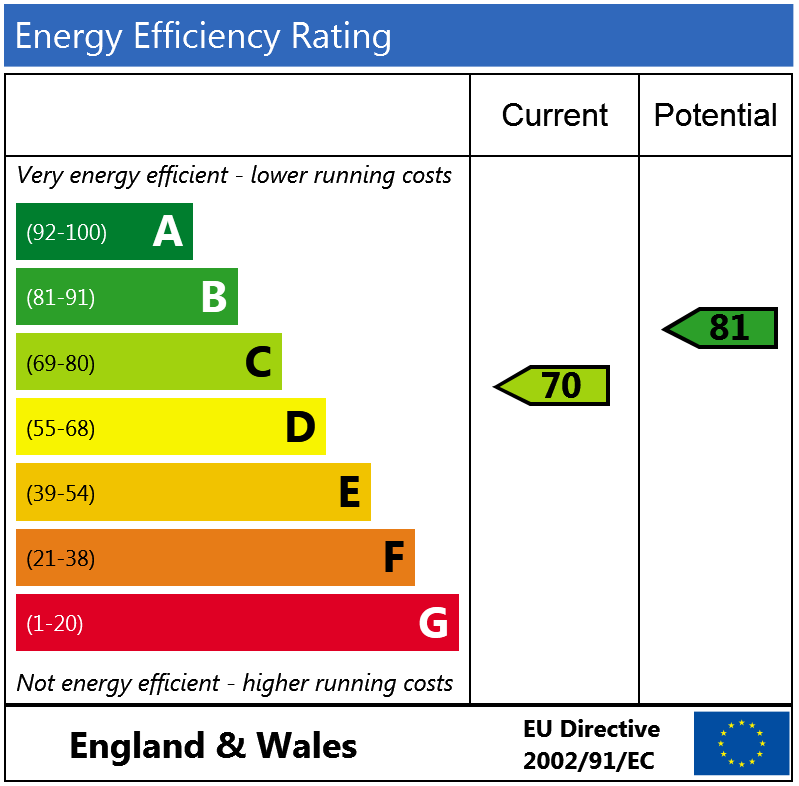 Brookwood Road is located on the Southfields Grid, within a short walk of the popular shops, cafes and restaurants of Replingham Road and Wimbledon Park Road. 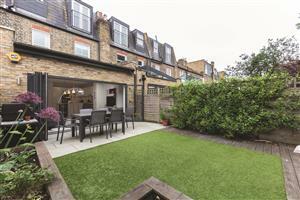 Southfields underground station (District line) is just a short walk away.